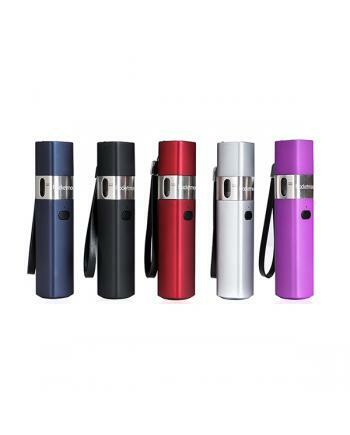 The Innokin EQS 800mAh Ultra Compact AIO Pod System, with the smaller size than the original EQ.. 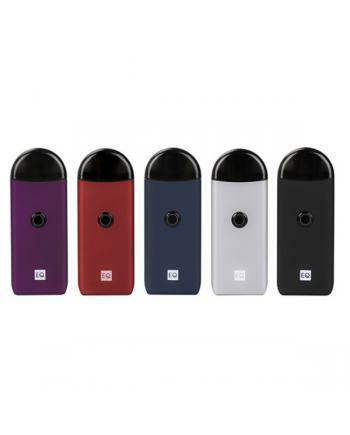 Description:Try the newest Innokin DV Pod System with Plex3D Mesh Coil Heads, the new innokin pod ki.. Description:The Innokin Plexar Vape Pens, which with ergonomically design, the diameter is 25.6mm, e.. 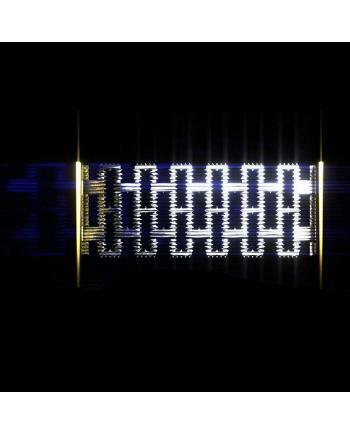 Description:The Innokin plex3D mesh coil heads, with "Micro-Grooves", increases the surface area and.. 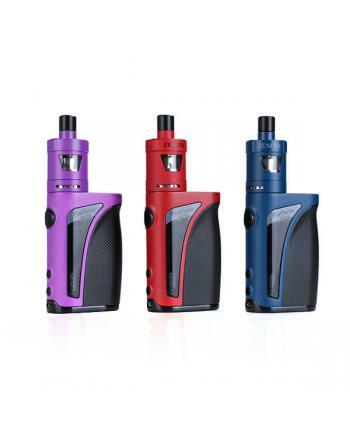 Description:The Innokin Cool Fire Mini Zenith D22 Vape Kit, include Cool Fire Mini Mod AND Zenith D2.. 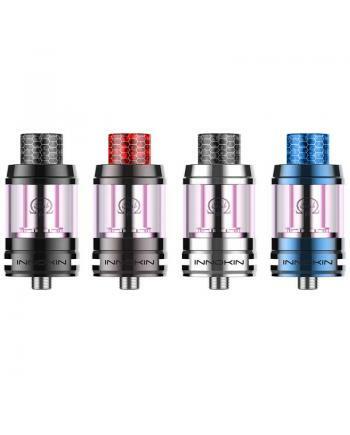 Description:The Innokin Plex Sub Ohm Tank, 5 fashionable colors available, made of high-quality stai.. 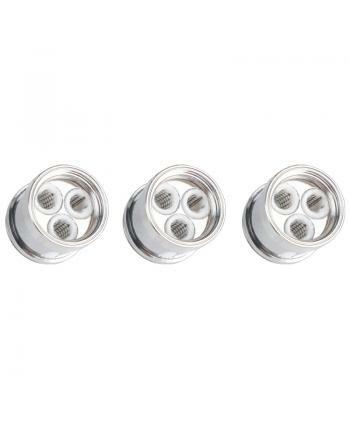 Description:The Innokin Plexus scion coil heads, 3pcs per pack, resistance 0.13ohm, with three .. 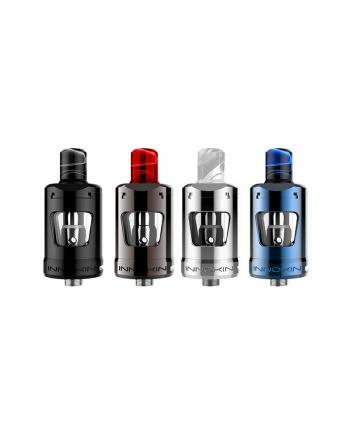 Description:Newest Innokin Proton Plex 235W Vape Kit, 3 fashionable colors available, includes the p.. 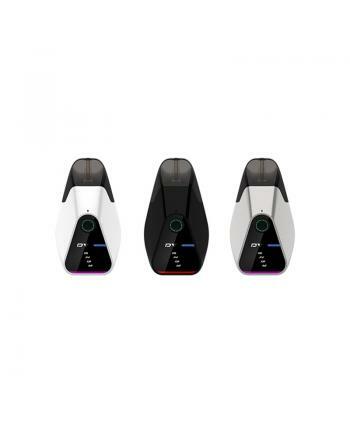 Description: The Innokin EQ pod smoke starter kit, which with an ultra-compact design, 5 fas.. 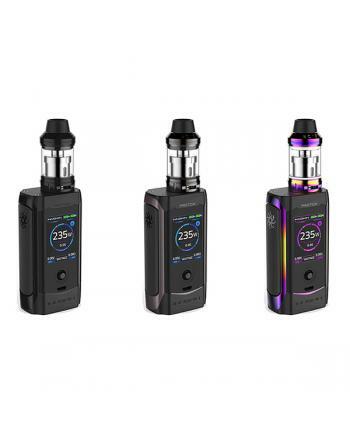 Description: The Innokin Kroma-A 75W Vape Kit With Zenith Tank, which is the upgraded version of .. 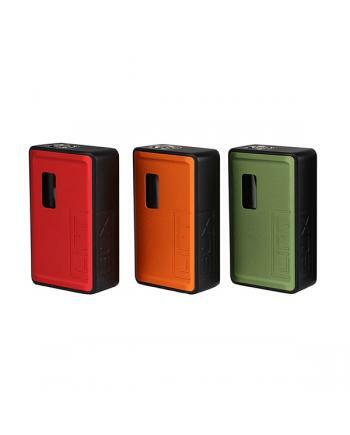 Description: Newest Innokin Proton 235W Vape Kit, 3 colors available, the new 235watts .. 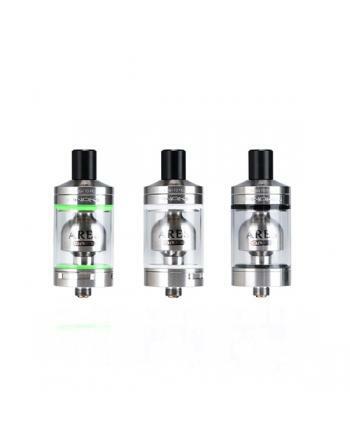 Description: Newest innokin scion 2 vape flavor tank, which is upgraded version of Scion tank, ma.. Description: Newest innokin pocketbox e-cigarette vape kit, which is AIO ultra compact starter ki.. 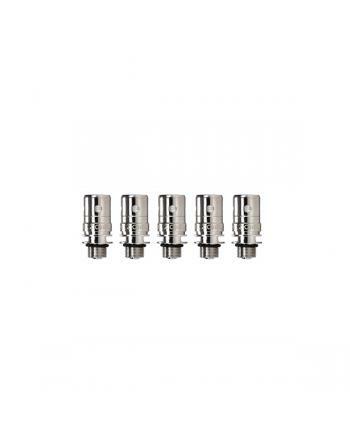 Features: Replacement coil heads for innokin zenith tank, 5pcs per pack, vapers can select 1.6ohm.. 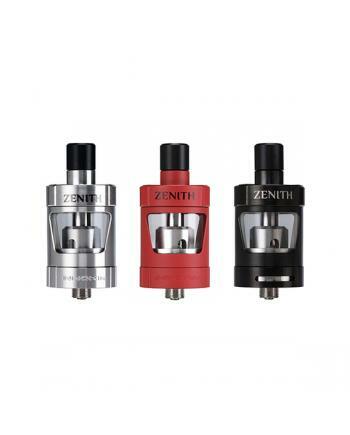 Description: Innokin zenith is the newest innokin MTL(mouth to the lung) sub ohm atomizer by Phil.. Description: Newest innokin liftbox bastion vape mod, made of high quality aluminum material, fiv.. 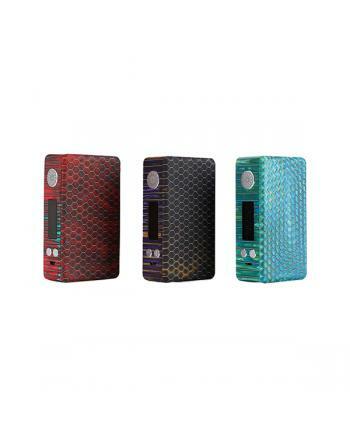 Features: Full resin body with unique honeycomb design	Ultra-compact size	Max 200W output	The fu.. 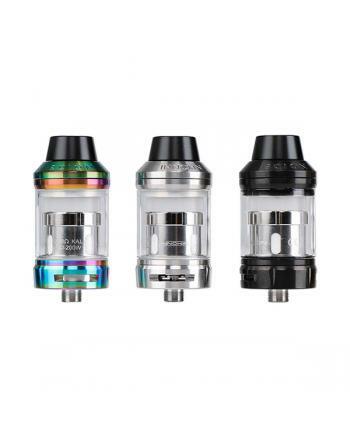 Description: Newest innokin ares top refill RTA tank, made of high quality stainless steel and py.. 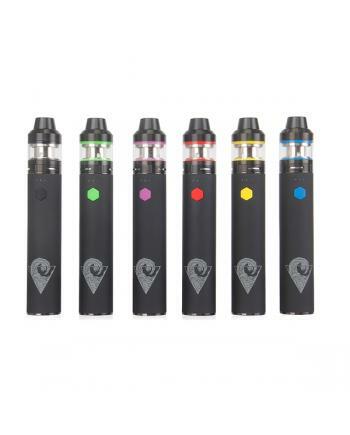 Description: Newest innokin riptide crios vape pen starter kit, made of high-quality zinc alloy m.. Description: Newest innokin pocketmod vape pens, made of high-quality zinc alloy material, five f.. 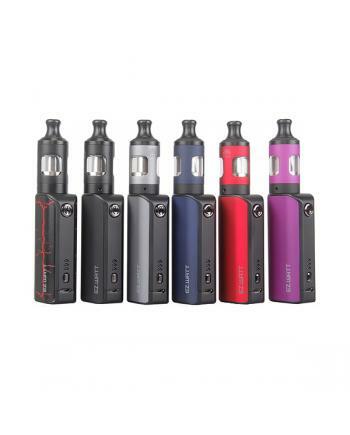 Description: Newest Innokin EZ watt vape starter kit, made of high-quality aluminum-zinc alloy an.. 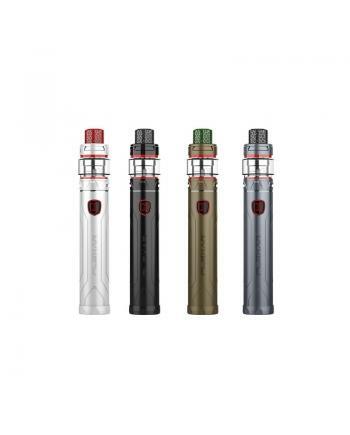 Description: Innokin endura T20 S is the newest member of endura series e-cig vape pen, made of h..